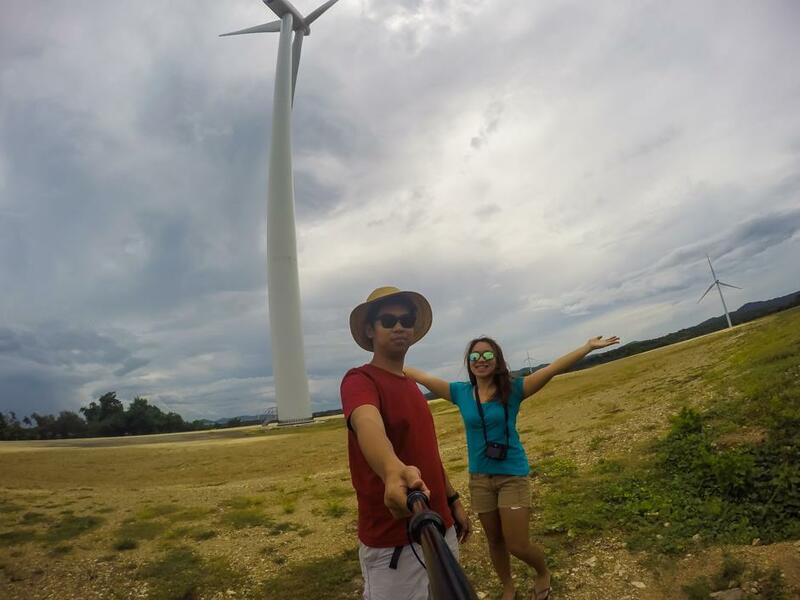 Guimaras Island is a perfect side trip destination when you are visiting Iloilo and Negros. 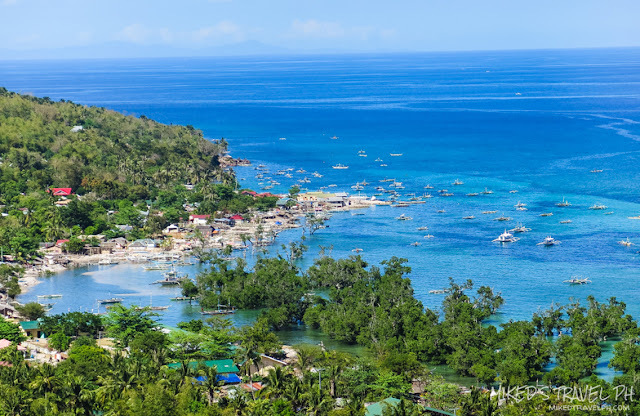 The island is home to some pristine white-sand beaches and beautiful islets and of course, its mangoes are considered to be one of the sweetest in the world. 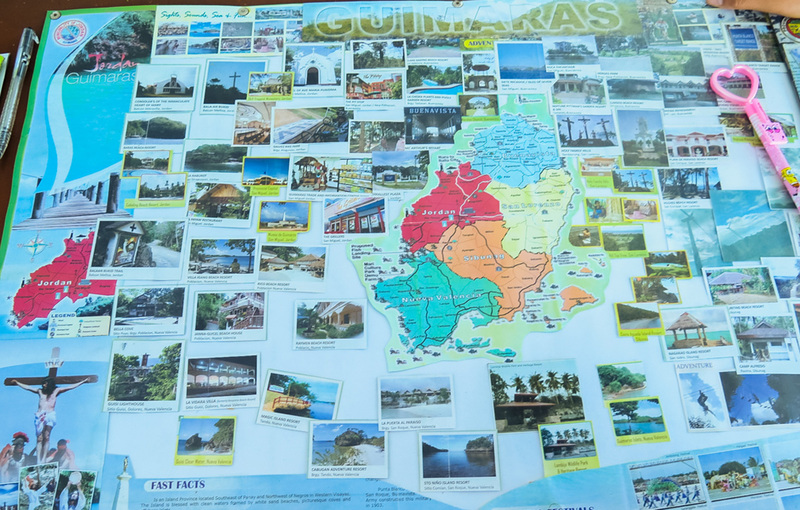 So, here's a travel guide and itinerary that can give you some ideas for your travel in Guimaras. Welcome to the home of the sweetest mangoes! Guimaras is an island between the island of Panay and Negros. The only way to get to the island is via sea travel since there are no commercial flights available here. 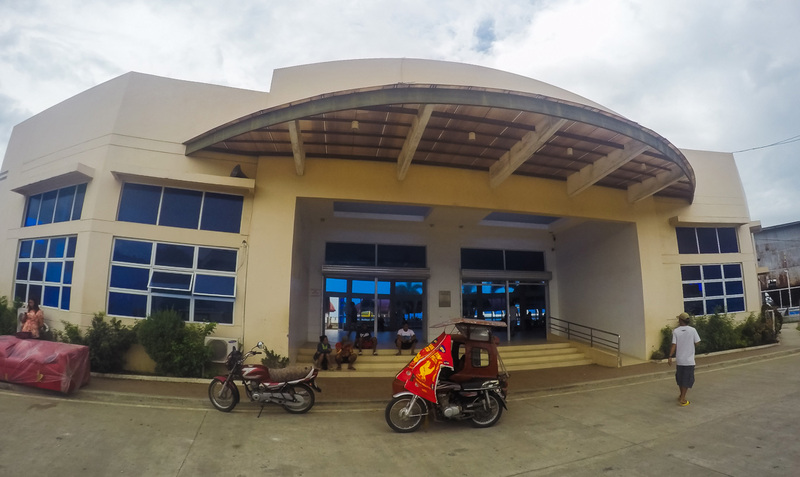 Ride a jeep or cab going to either Ortiz Wharf or Parola Wharf. Take a 15-minute boat ride to Jordan Port in Guimaras for 14.00 per person(one-way). If you prefer commuting, you can take a jeep for PhP 30.00 to the town proper. From there, you need to ride a tricycle again going to your destination. 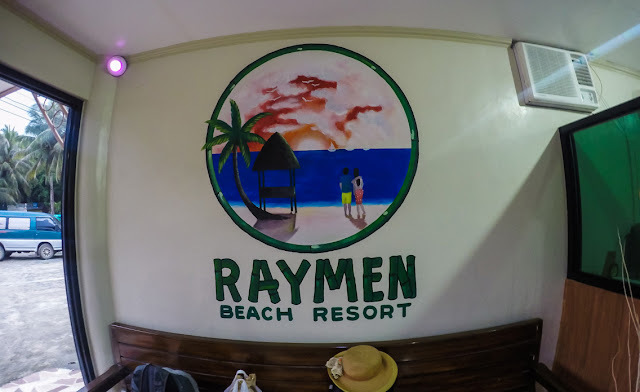 You can also hire the entire boat for PhP 500.00. The earliest trip starts 5:30 am from Ortiz Wharf while 6:30 am from Jordan. The boat usually carries 45 passengers and usually leaves every 15 minutes or when it gets full. 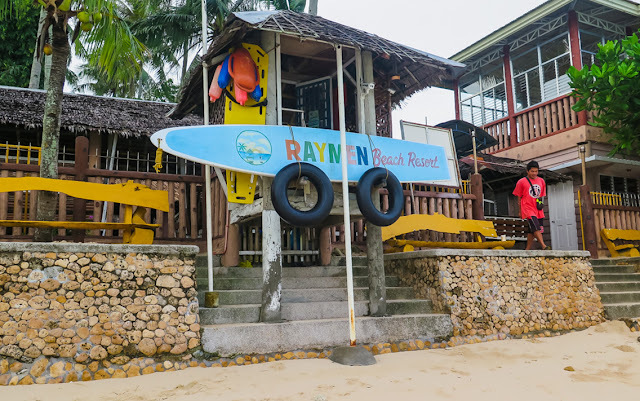 From the city proper, take a 30-45 minute bus or cab ride to Pulupandan Wharf. 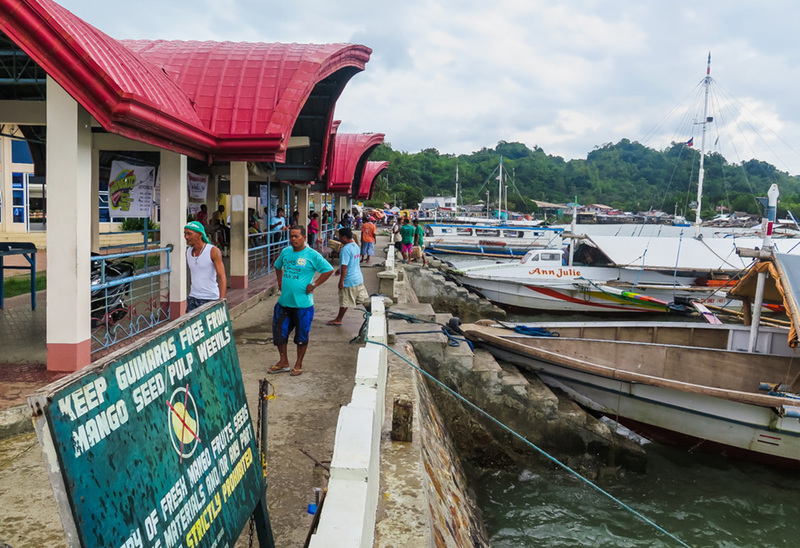 Then take a pump boat in the port going to San Lorenzo, Guimaras. Travel time is around 45 minutes and the fare is PhP 75.00. The first trip usually starts around 8 am. Accommodations in the islands are mostly beach resorts. 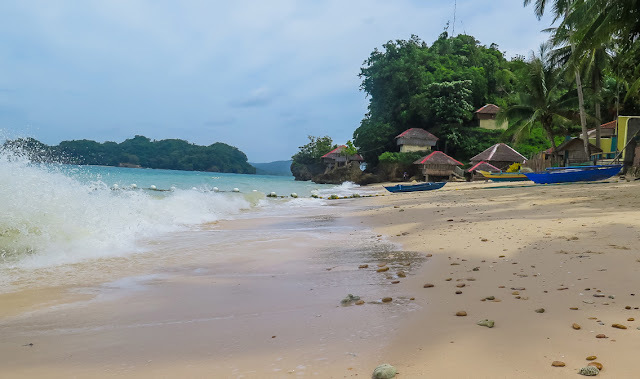 Alubihod beach in Nueva Valencia is a popular beach on the island where tourists also stay since it's also a jump-off point for island hopping activities. The main mode of public transportation in the island is by jeepney. There are also tricycles, motorcycles, and multi-cabs. Taking a jeepney usually takes more time since you have to wait for them to come or they have to load passengers in some barangay. 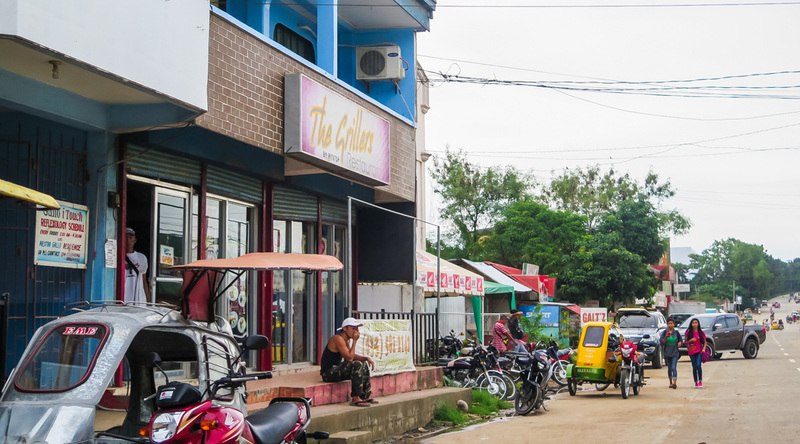 Tricycles, motorcycles and multi-cabs however, are more convenient but costs more. 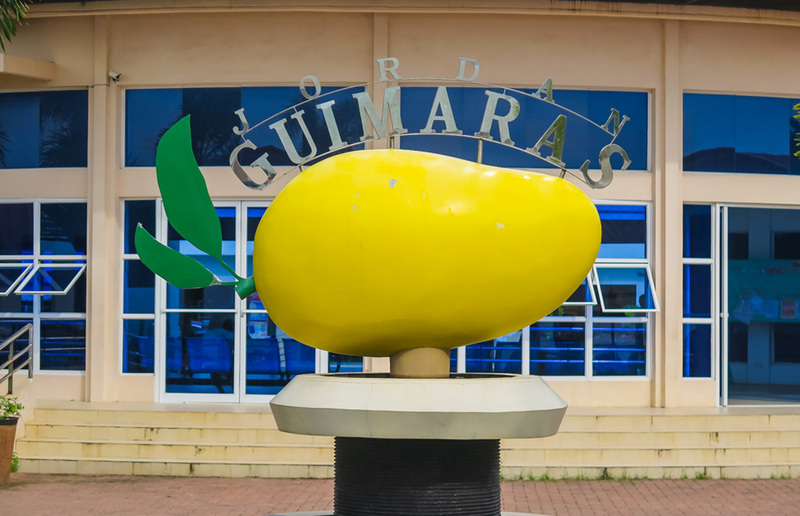 Here are some attractions you can see and activities you can do in Guimaras. Explore the Island - Have a land tour via motorcycle or multi-cab. 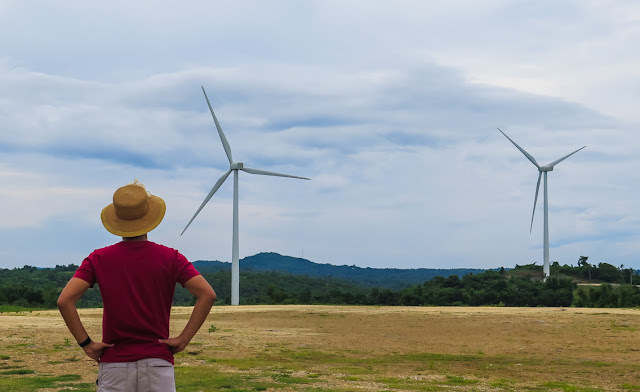 You can visit different tourist destinations like The Smallest Plaza, Windmills in San Lorenzo, Holy Family Hills, Trappist Monastery, Guisi Lighthouse and many more. 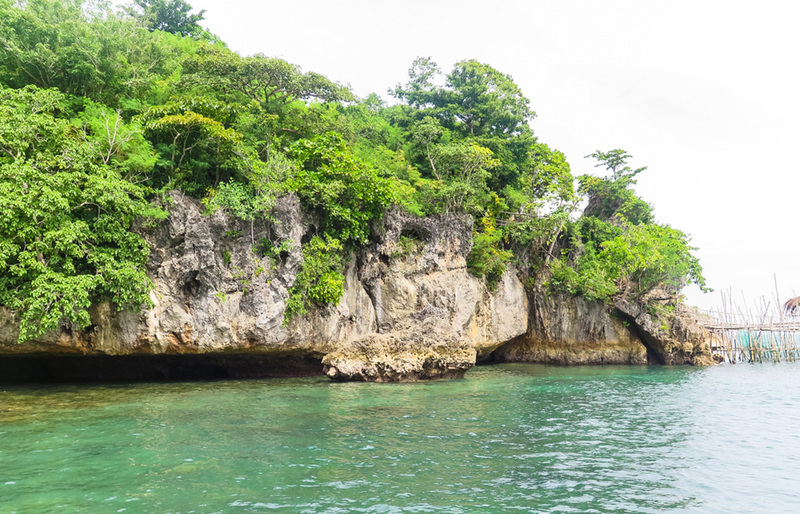 Island Hopping - See the natural beauty of Guimaras by having an island hopping tour. Visit the beautiful islets and pristine white-sand beaches of the island. 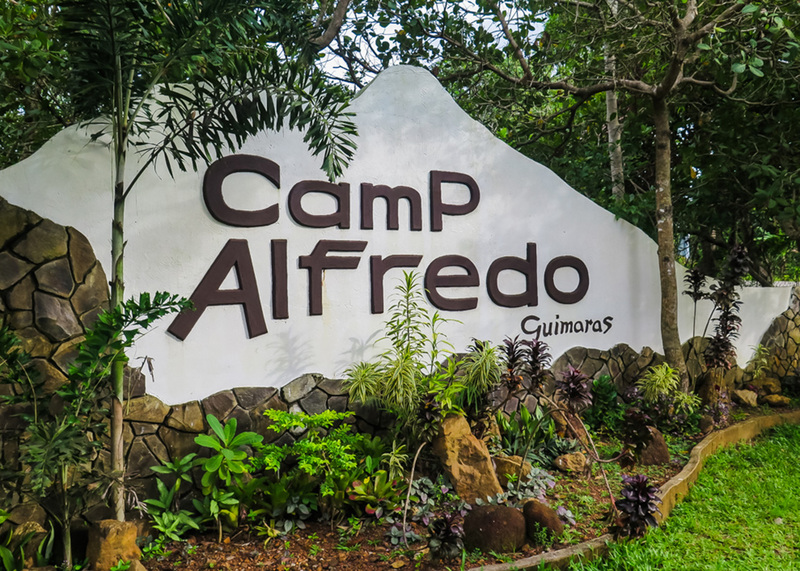 Have an Adventure - Try out some outdoor activities like a game of paintball, rappelling, zip line, obstacle course and crossing a hanging bridge in Guimaras Adventure Park and Camp Alfredo. Taste the Sweetest Mango - Have a taste of one of the sweetest mango in the world. 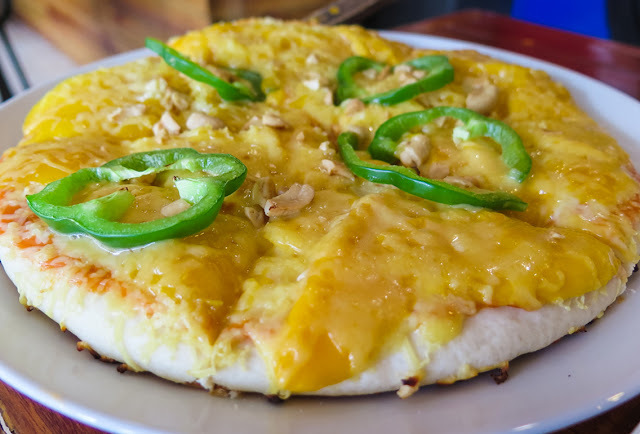 You also try the famous Mango Pizza in Pitstop Restaurant. 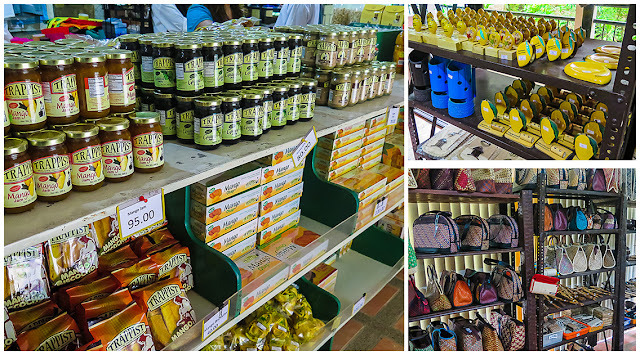 Shop for Pasalubong and Souvenirs - Buy some pasalubong at Trappist Monastery's gift shop like dried mangoes, mango bars, otaps and more. You can also buy a miniature galleon ship made by the locals. 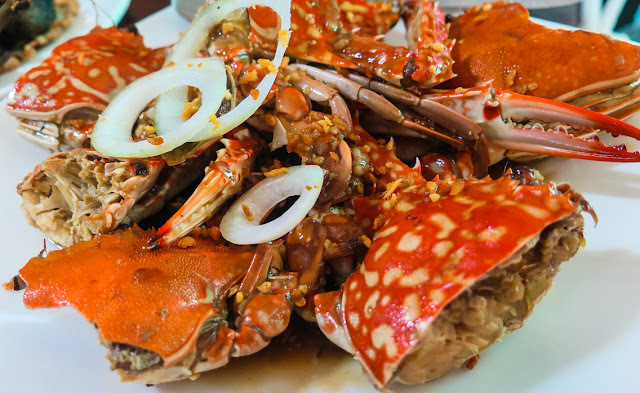 Here's a basic 2 days, 1-night side trip itinerary that includes some land tours and island hopping tour. Here's a breakdown of our expenses in our 2 days, 1-night side trip on Guimaras island. The breakdown is per person and only includes necessary expenses like transportation, meals, entrance fees and accommodation. Tips and other expenses like "pasalubong" are not included. Informative! Very helpful on my upcoming trip on the Island. Thanks! hi, would like to ask if how would we get there in San Lorenzo if we are in Jordan? and how long is the travel? thank you. Hi! Do you have a contact of your guide? We have an upcoming trip to Guimaras. Your article is very helpful! 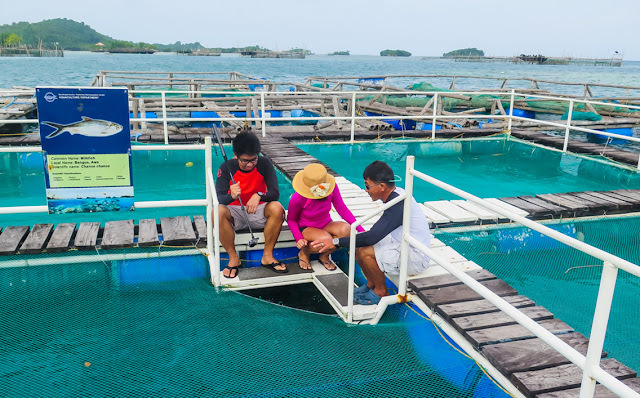 Hi, what if I opted a day tour island hopping in Guimaras on March 9. Is it possible? Coz we need to be back same day in Iloilo City.